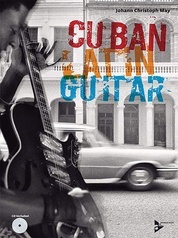 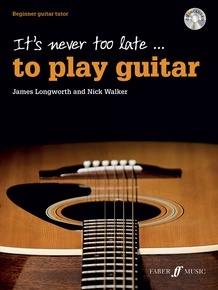 More and more adults are taking the positive step to learn or rediscover how to play the guitar. 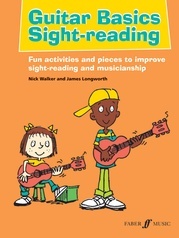 But having made the decision, the challenge is knowing where to turn! Whatever your level of ability, guitar educators James Longworth and Nick Walker provide the answers in this all-in-one adult tutor, It's Never Too Late . 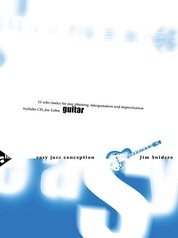 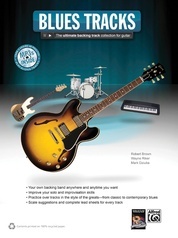 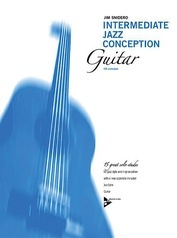 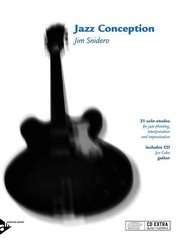 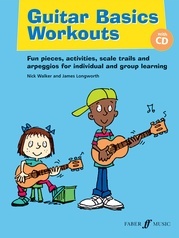 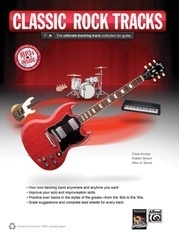 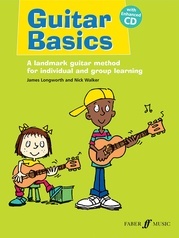 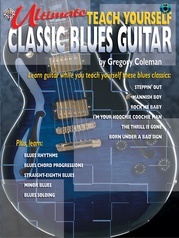 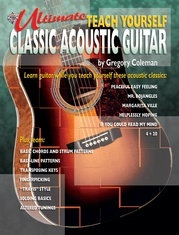 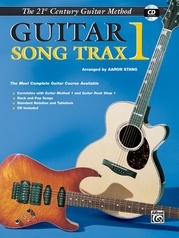 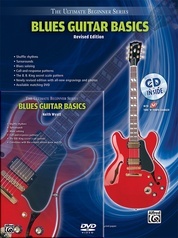 . . to Play Guitar, an instructive teach-yourself program covering essential music theory and guitar technique basics. 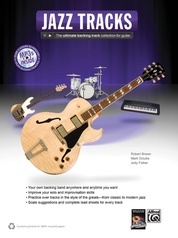 Contains a wealth of original music alongside pop, rock, blues, folk, classical, and jazz hits. 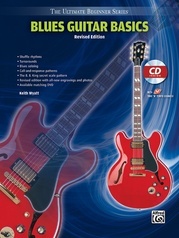 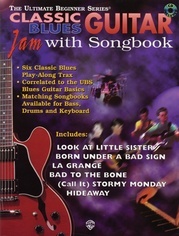 It breaks down the key musical features of different styles, using classic chord progressions, riffs, and strumming patterns---ideal for aspiring songwriters! 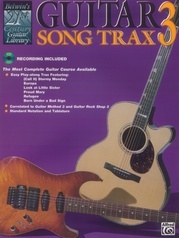 The included CD contains a variety of play-along tracks to make even the simplest pieces sound great. 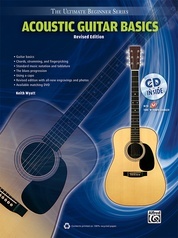 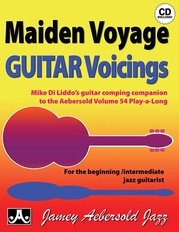 Perfect for beginner acoustic and classical guitarists, and an ideal grounding for aspiring electric guitar players.